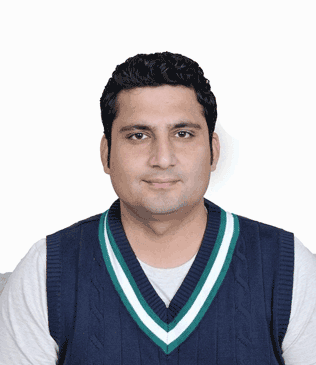 Yasir is very experienced Software Developer he is very enthusiastic about the advancement in software development. Yasir has worked on a lot of international projects through the design and implementation of several Projects. He also considers himself a hobbyist programmer and likes learning new development technologies.